finishing. We create customer-specific glass fronts by cutting, drilling, and sanding glass. A wide variety of basic glass types can be finished by adding functional properties. We create the customer's desired layout using organic screen printing (digital printing available upon request, long-term durability to be determined) (digital printing and ceramic printing upon request). Finishing can be completed after a lamination or optical bonding process of the different layers. 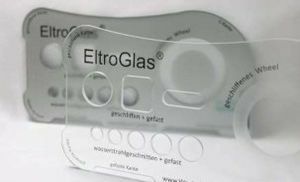 Glasses with different surface qualities are available. 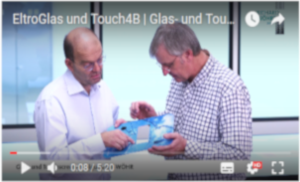 For example, the choice of a chemically micro-etched glass makes it possible with regard to haptics in touch screen systems and also offers a better property with regard to fingerprint effects and ergonomics. You can choose from a wide variety of surfaces, which we can process in order to achieve the ideal properties for your product. By using modern CNC technology, we bring your glass into the right form. We cut, drill and grind the glass. Afterwards the sharp cutting edges are lined and refined with the desired cut. Cuts with crevices 3700 x 2600 mm (145.6 x 102.3 inch) or waterjet cutting are up to a max. Size 2,500 x 1,395 x 200 mm (L x W x H) (98.4 x 54.9 x 7.8 inch) possible, freeforms and 90 ° angles can be realized (5-axis technology). The achievable cutting qualities range from 1 - 5, ie from production cut to fine cut, with five fine cuts. Edge processing / shaping with a CNC grinding machine in the max. format 1600 x 2800 mm (62,99 x 110,24 inch). In the processing center for glass, holes from 3 mm in diameter can be realized in glass thicknesses from 2 to 30 mm (0.07 - 1.18 inch). The cut edges can then be refined. For special breakouts or project-dependent state-of-the-art waterjet technology is used. the glass surface can withstand higher loads such as high temperature differences. The tempering results in a high shock and impact strength. The tempering can be achieved by two different methods. Customer-specific colours and shapes are obtained through a high-quality screen printing process. One or more colors are possible as well as small and large quantities. In order to avoid abrasion problems and to achieve a pleasing depth effect, the printing is usually carried out on the front, readable "negatively" on the back of the glass pane. In principle, each pane can be printed. Depending on the field of application, however, it may be advisable to carry out liability tests. 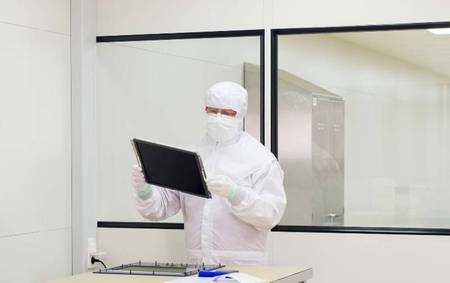 We laminate in specially designed clean rooms. Therefore, we can ensure that the quality lines agreed with the customer are always met. or with the display ("Optical bonding 2") under clean-room conditions. less reflection. By sticking together the glass plates light refraction is reduced and the contrast increased. a better heat dissipation is created. thus the device becomes generally more robust, too. no moisture can penetrate and settle out, condensation is excluded. 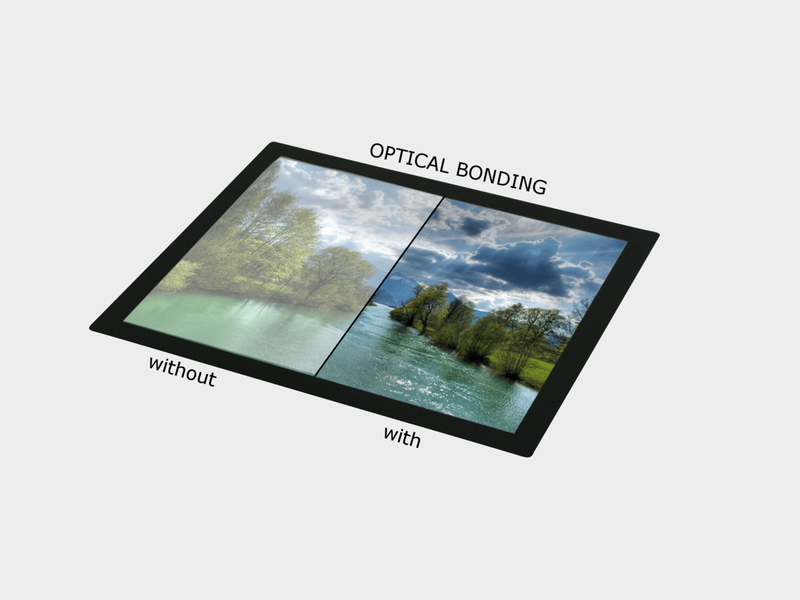 We offer our Optical Bonding Service - independently or complementary for every available display. 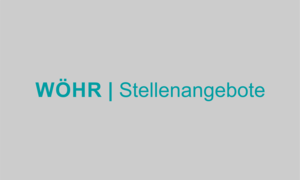 We assemble your glasses and also combine them with the appropriate electronics, input systems, suitable enclosures or holding devices and much more. Also as a customer-specific version - according to your requirements. Small quantities are also possible.